The Teamsters Union 25 Health Services & Insurance Plan Trustees are pleased to offer the seasonal flu vaccine program once again this fall. Flu vaccine for eligible members and their eligible spouses (dependent children are not covered through this program) is provided at no cost to you. 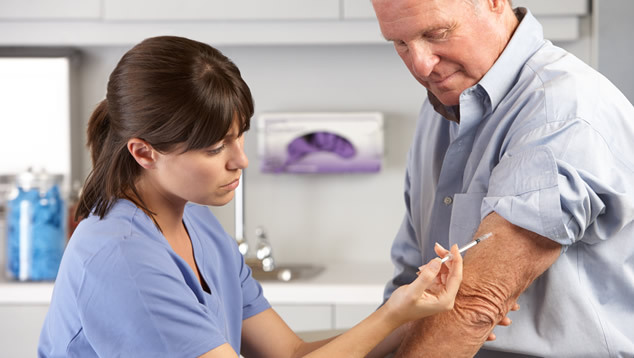 TeamstersCare Medical Program participants may also get a flu shot from your PCP. These are the only dates and times, and no appointment is necessary. Did you know that if you have any question about your eligibility or benefits plan, you can call TeamstersCare Member Services at (617) 241-9220 ext. 2?